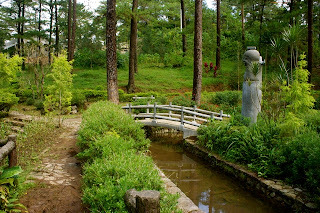 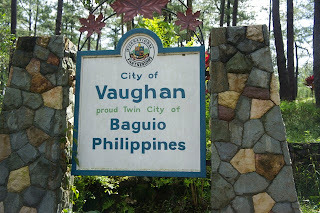 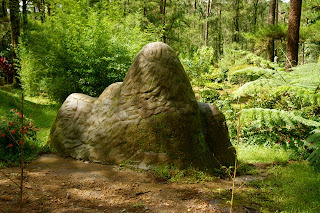 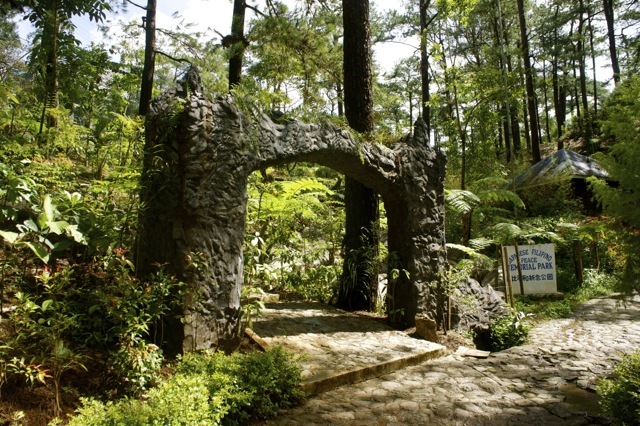 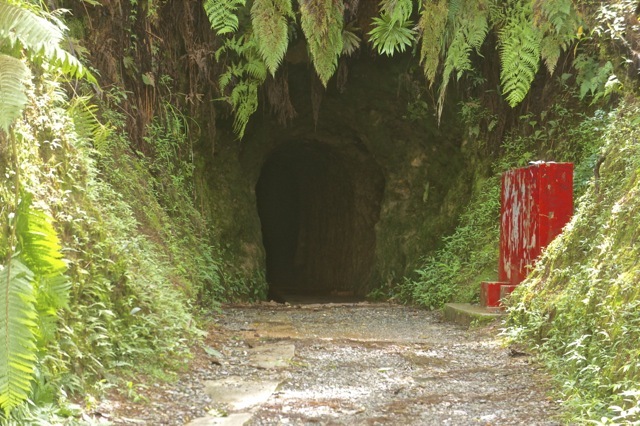 Close to our home in Baguio, are some famous landmarks - like the Teacher's Camp, Wright Park, and The Mansion. 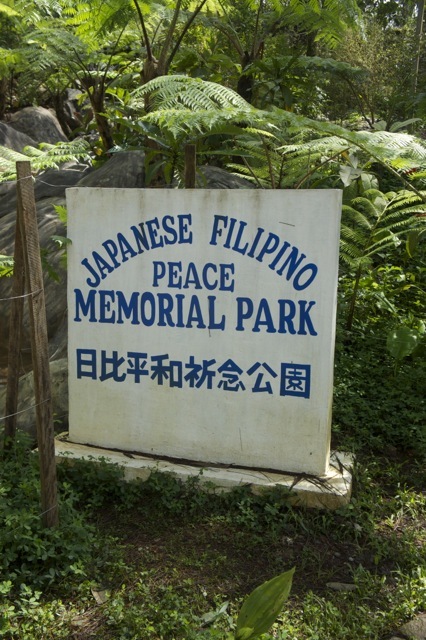 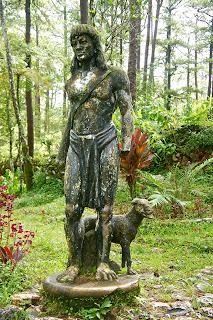 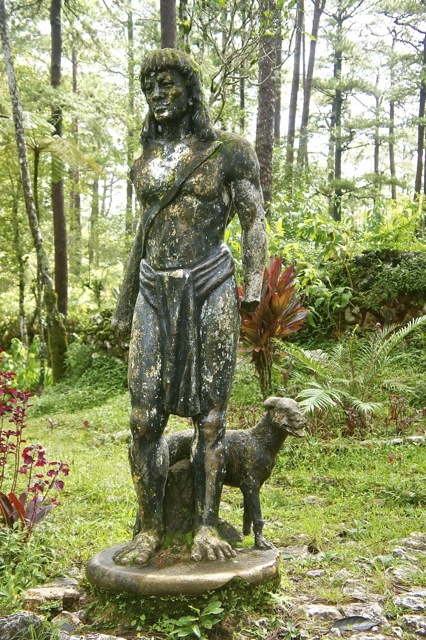 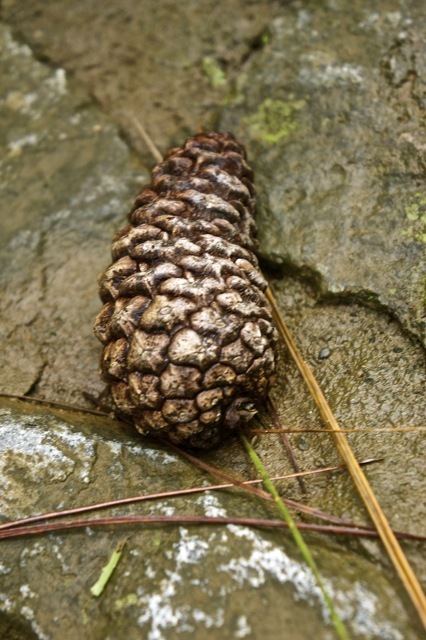 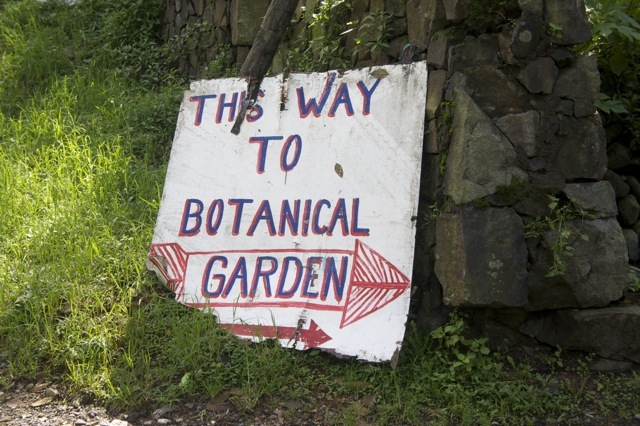 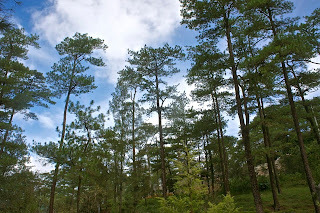 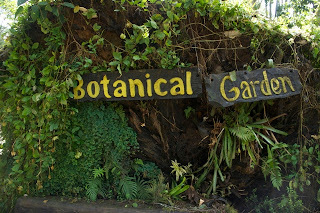 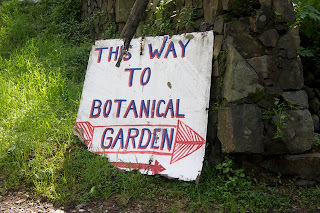 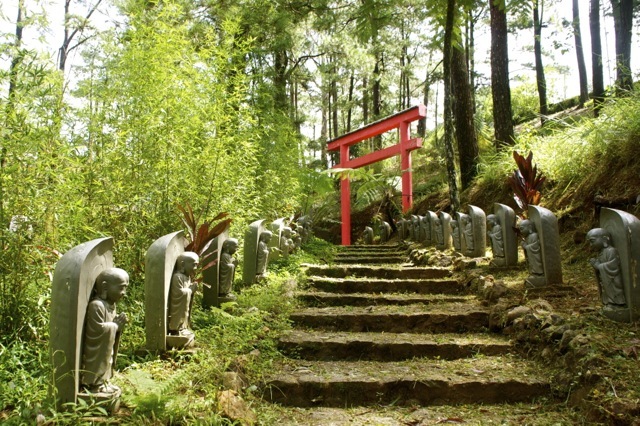 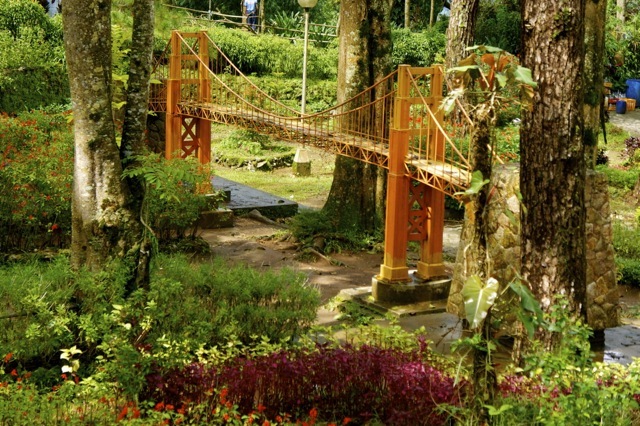 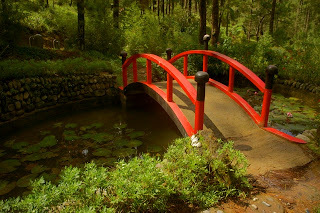 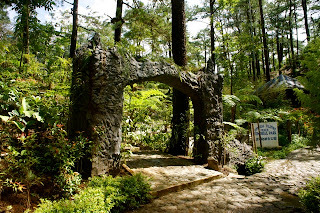 One destination that is not so popular is the Baguio Botanical Garden. 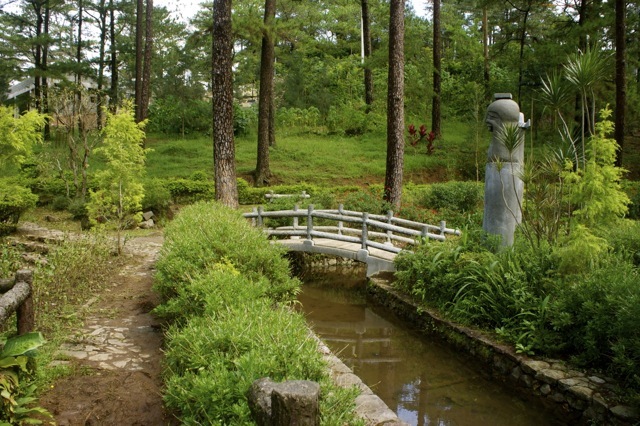 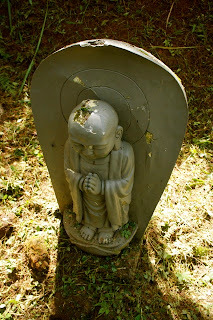 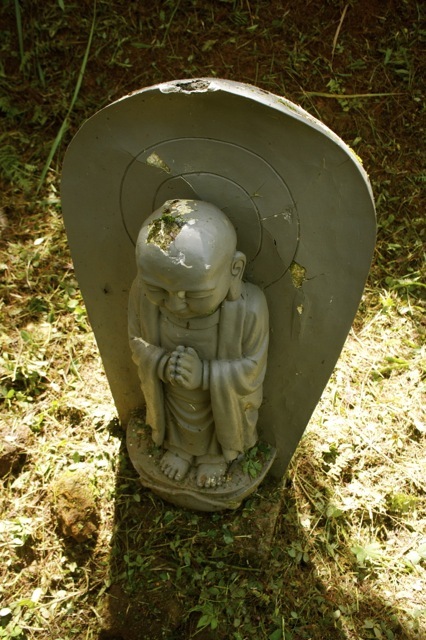 When you visit the Wright Park, I encourage you to explore this garden. 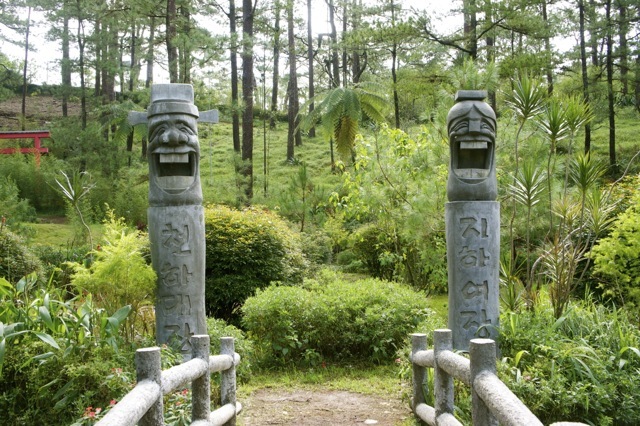 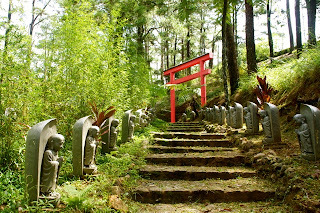 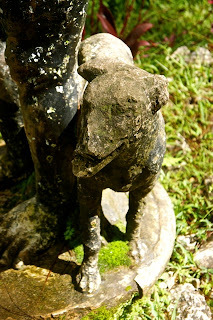 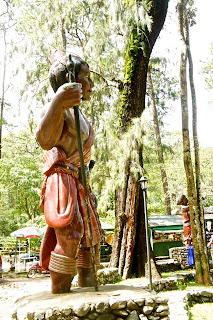 It has interesting features like the giant Igorot statues and the Tori Gate. I even found a cave beyond the Tori gate which I wanted to explore but the security guard stopped me from approaching.